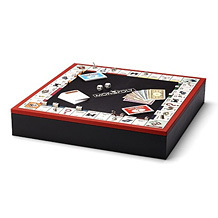 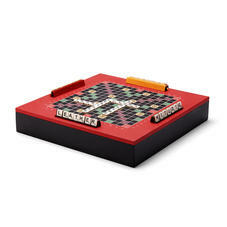 Our Luxury Games aren't just for when the family are around at Christmas time. 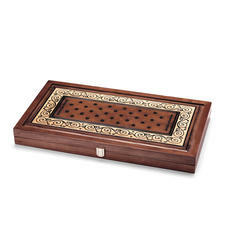 Handmade from high quality leather and wood materials and featuring exquisite detailing, our collection includes useful travel sets for alleviating boredom on long journeys and luxury editions that double up as beautiful ornaments for your home. 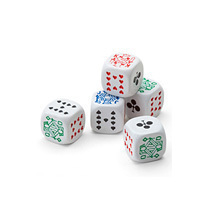 Test and extend your vocabulary, improve your strategy and negotiation skills, and perfect your poker face with our range of high quality Luxury Games. 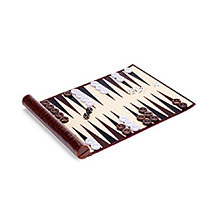 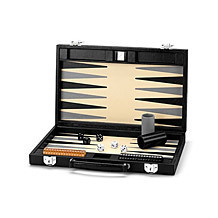 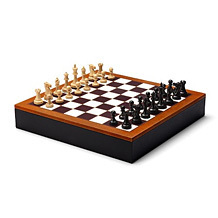 Whether you are a serious bridge player, enjoy poker evenings with friends, playing snap with the grandchildren, testing your vocabulary with a game of Scrabble or simply happy to spend that lazy summer afternoon playing Backgammon or Chess, you will truly appreciate the exceptional quality of our Aspinal traditional luxury games.